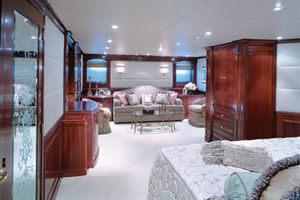 In 2006Starshipcompleted an exhaustive two year refit which involved removing the entire interior down to bare walls, and the exterior to bare metal. 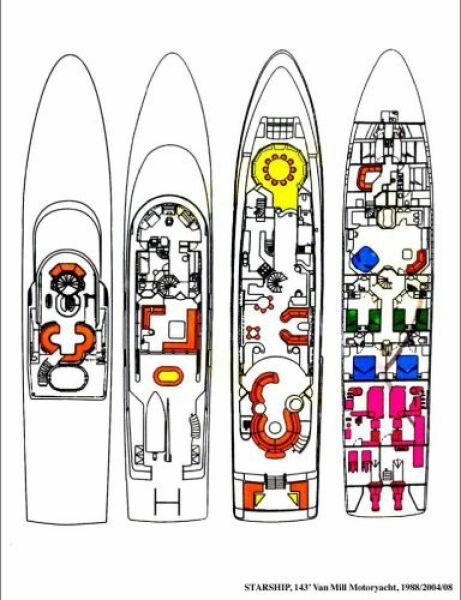 $14 million later, with all new systems including electronics, entertainment, navigation and machinery;Starshipwas new. 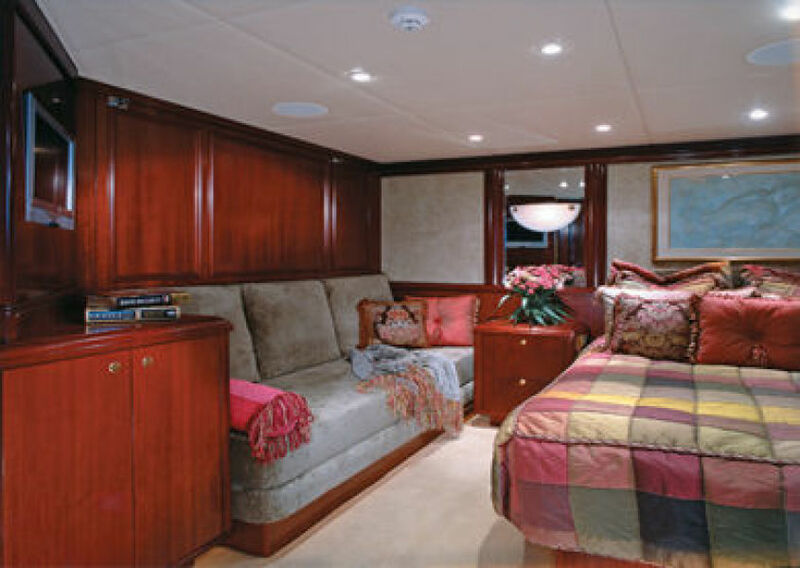 Then in 2010Quantum Zero-Speed stabilizers and new generators were added. 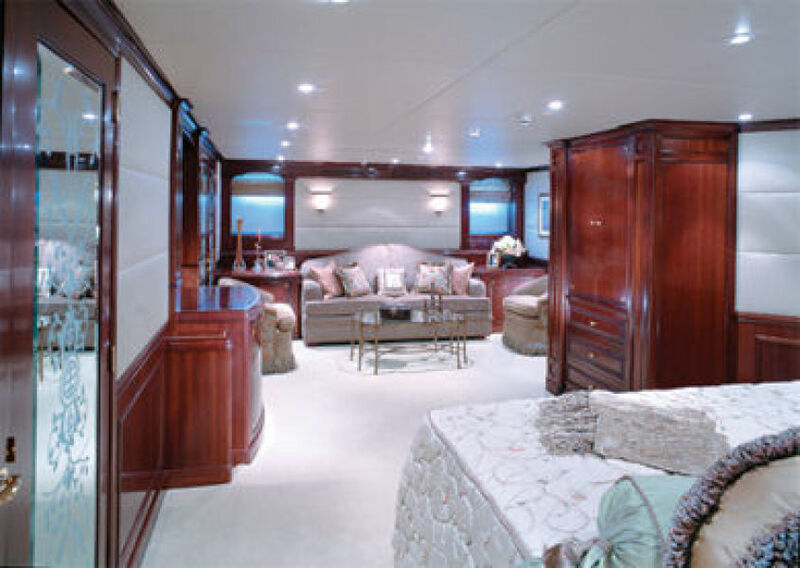 In September of 2015 shebenefitedfrom another $2 million expenditure which includednew exterior paint, an updated interior, and many system updates as well. 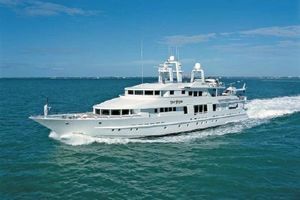 Finally, another $300,000 was recently spent in 2017 to keep her in top condition. 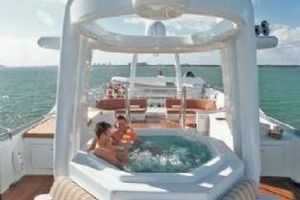 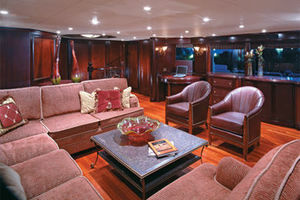 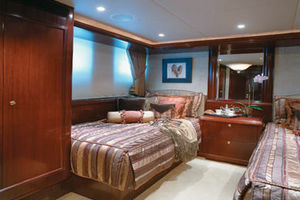 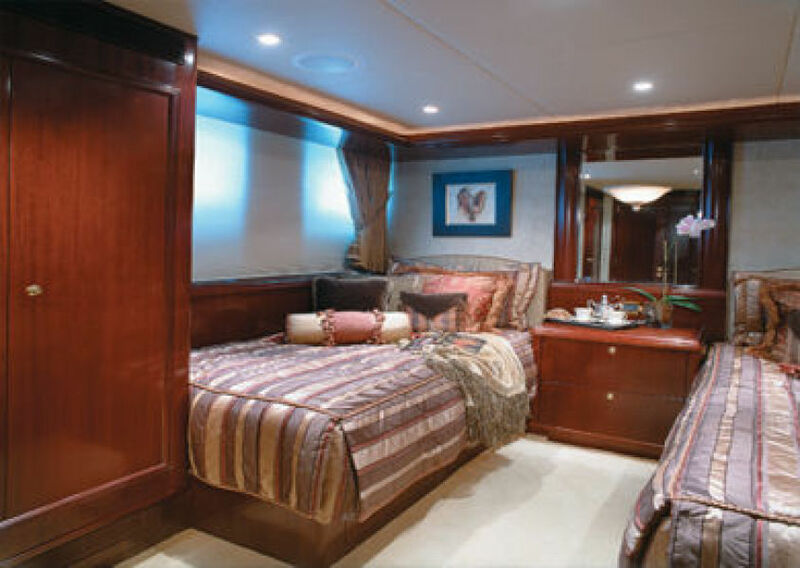 This five-stateroom Dutch-built motoryachthas made five Atlantic crossings with her current owner, and carries aBell 206Jet Ranger (NOTincluded) andJet-A fuel. 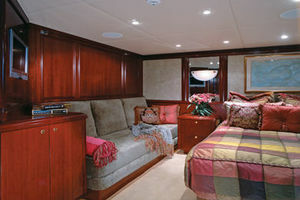 She also has an18’ Novurania tender and lots of water toys and dive equipment. 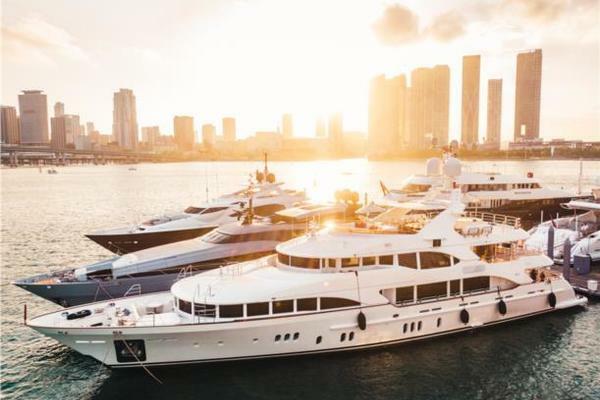 With a $3,000,000 price reduction in October of 2017, this is an opportunity to buy this magnificent yacht for a fraction ofwhat has been spent. 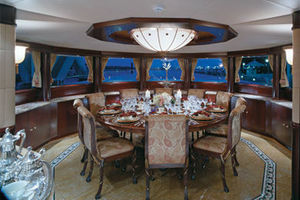 United Yacht Sales New Jersey would love to guide you through a personal showing of this 143' Van Mill 1988. 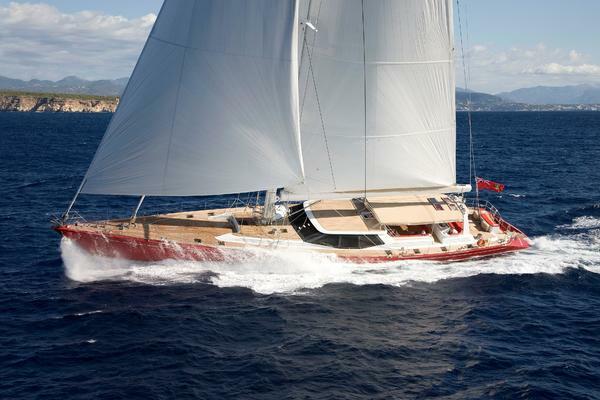 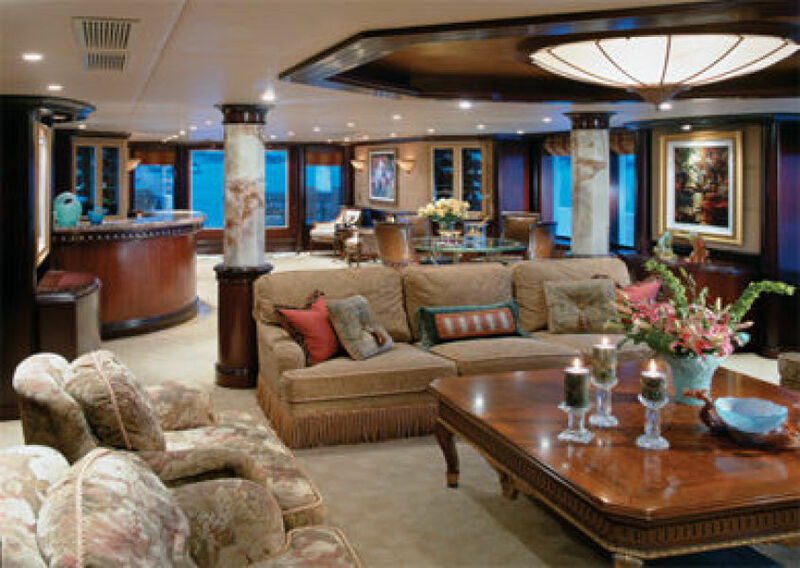 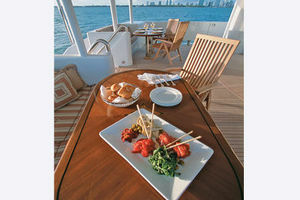 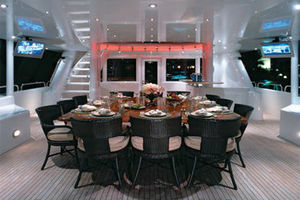 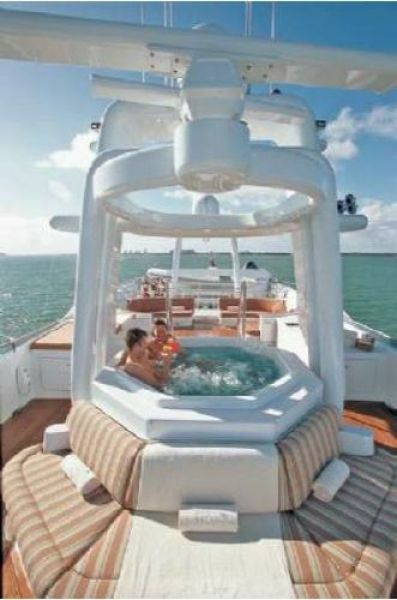 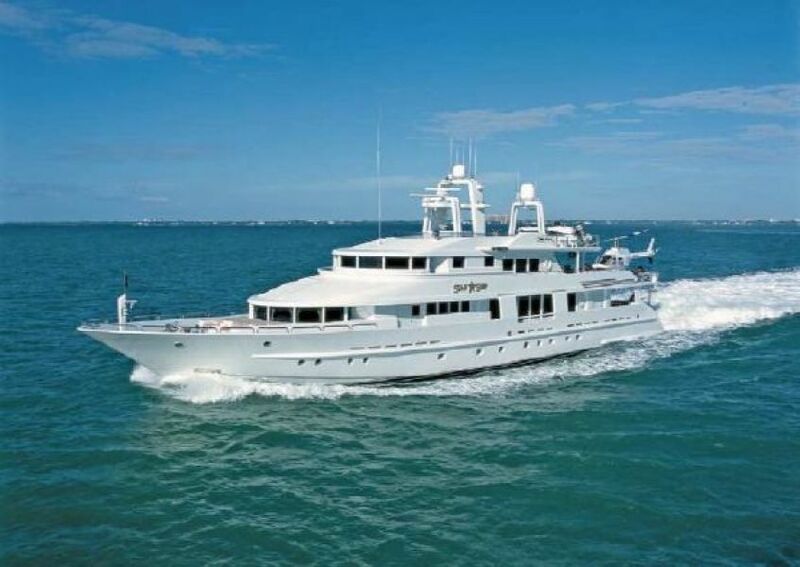 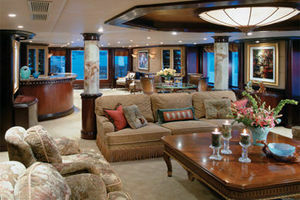 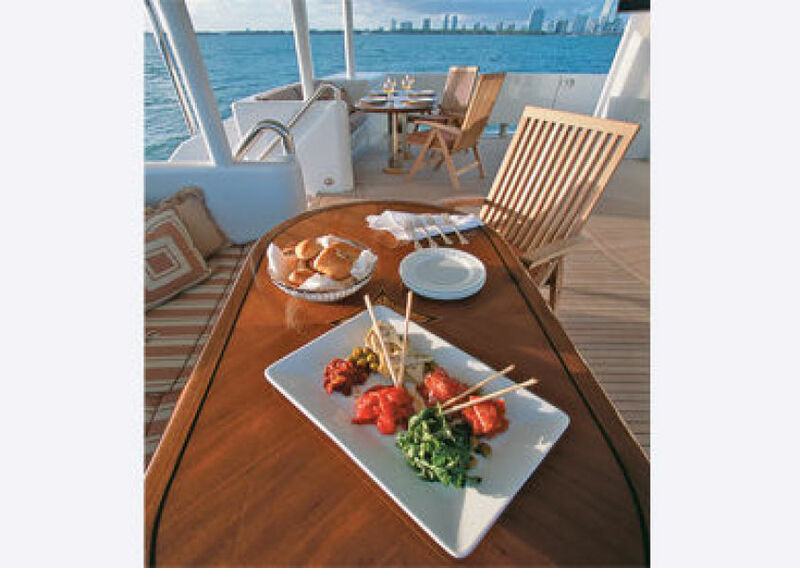 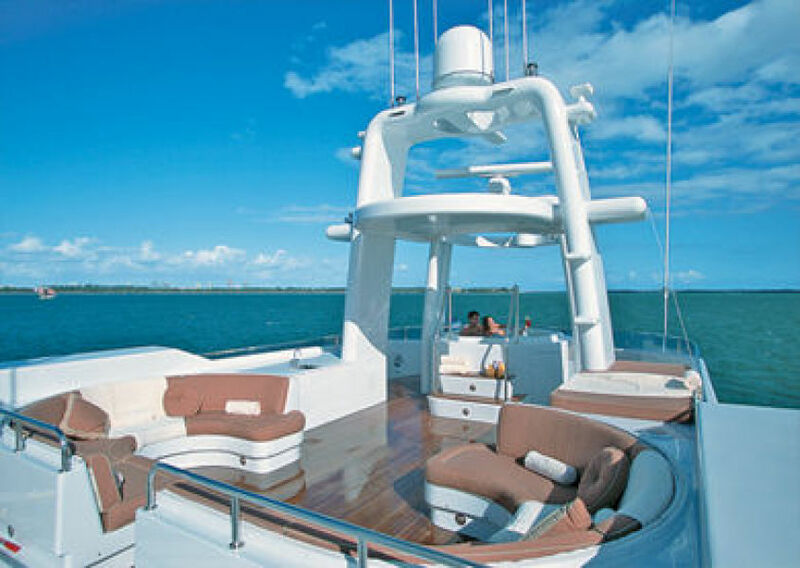 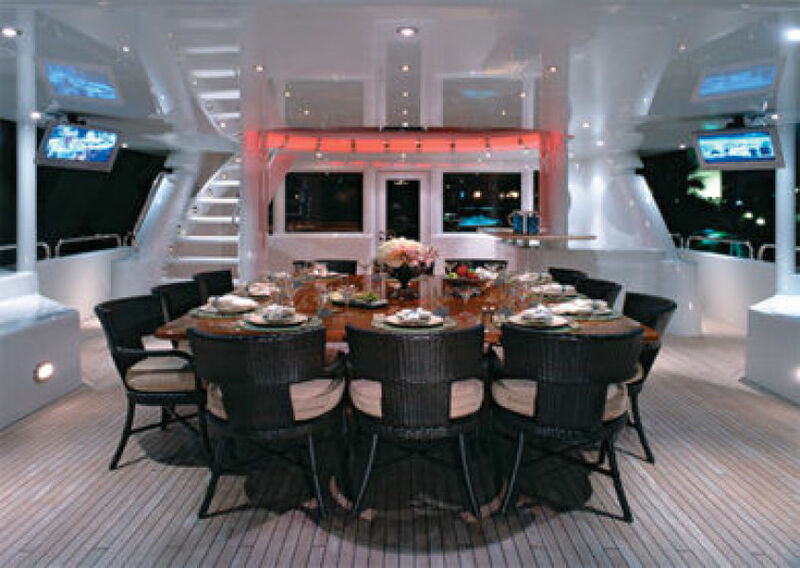 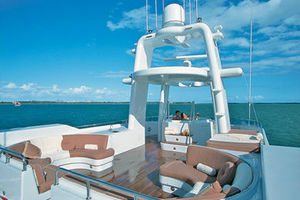 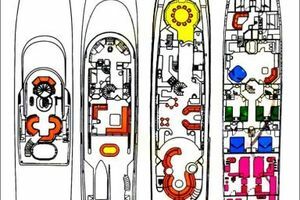 This yacht for sale is located in Fort Lauderdale, Florida and priced at $5,950,000. For a showing please contact us by filling out the form on this page and we will get back to you shortly!